Made of a 3.5-pound steal head, hand sharpened and tapered bit single bit for cutting and splitting purposes. 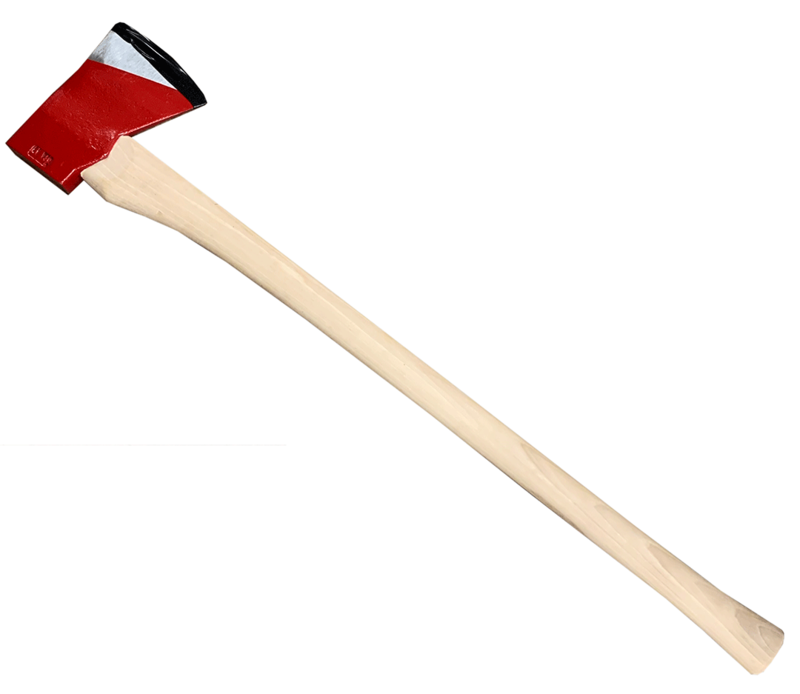 The head is hydraulically seated onto an option of 36-inch straight American hickory handle. It is secured with a jagged aluminum wedge. It also features 8-inch blade coated with red enamel while the 5-inch cutting edge has clear coating to prevent rust.